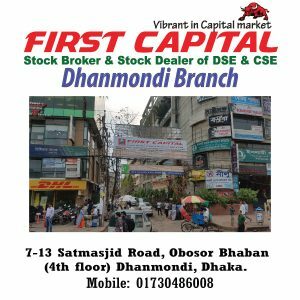 First Capital Securities Limited is one of the oldest and foremost brokerage houses in Bangladesh with Dhaka Stock Exchange (DSE) TREC No # 70 and Chittagong Stock Exchange (CSE) TREC No # 11. 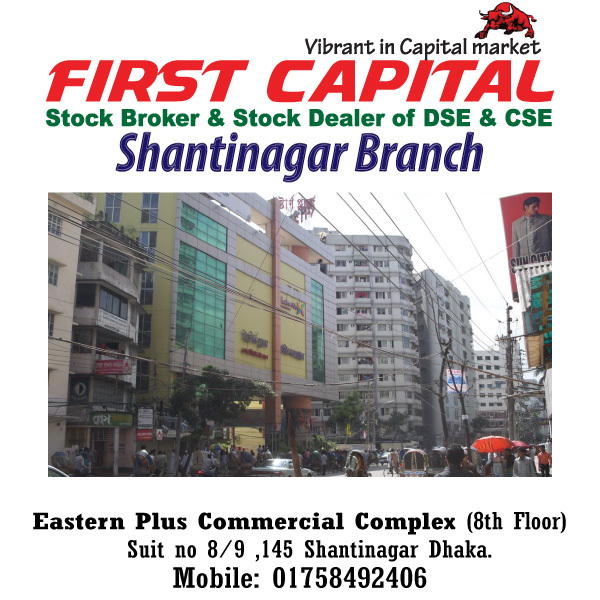 First Capital Securities Limited is fully acquiescent with Securities and Exchange Commission policies. 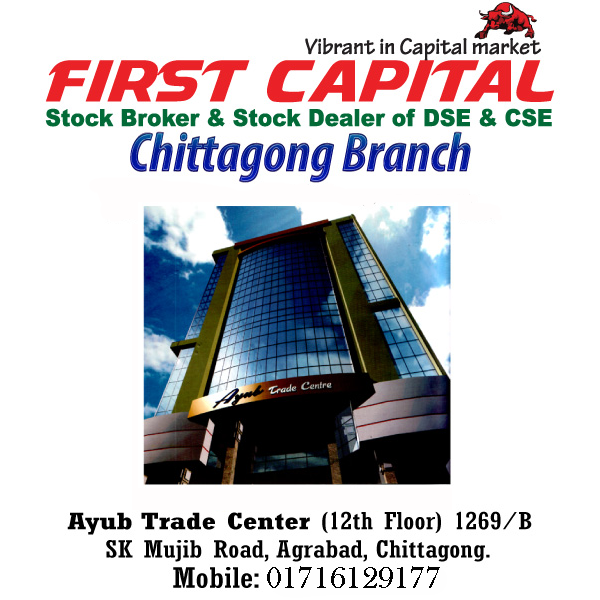 Presently, FCSL have 5 (including head office) branches in different location. 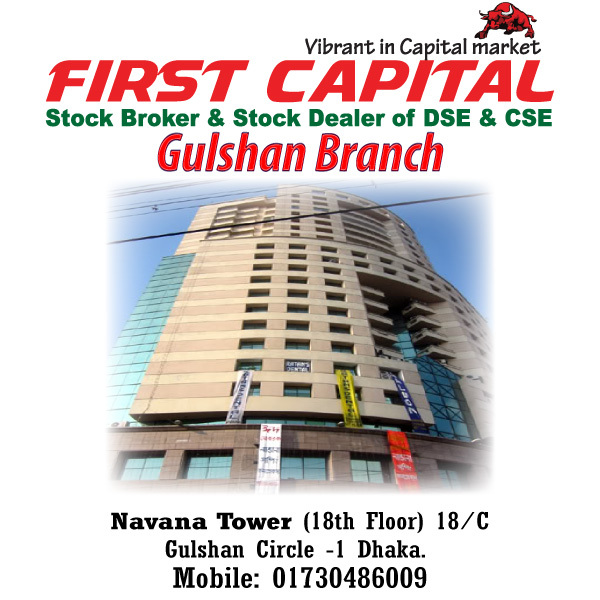 First Capital Securities Limited is a Rizwan Bin Farouq venture. Mr. Rizwan Bin Farouq is a very well-known ground-breaking entrepreneur in the country. FCSL paying attention on developing an efficient workforce with prime objective of high customer care and Environment.